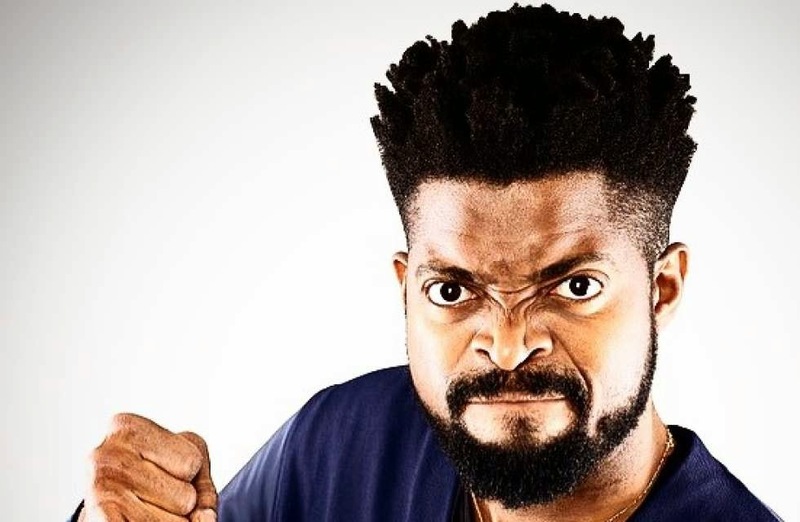 Popular stand up comedian BasketMouth has responded to Oba Rilwan Akiolu's controversial statement threatening the Igbos in Lagos to vote for the gubernatorial candidate of his choice. Basketmouth put up a picture of a life jacket on his Instagram account with the caption "Now selling. Call 08055555121 for inquiries. 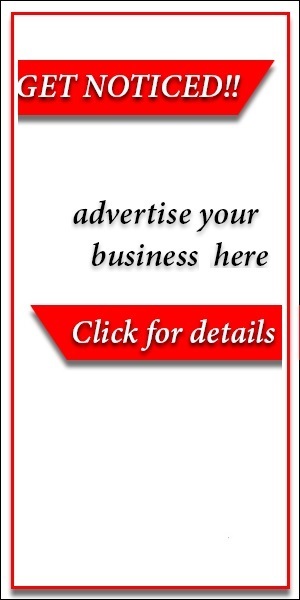 50% discount for Ibos." The last statement is a play on the Oba's controversial statement that any Igbo person that goes against his directive "will perish in the water."